Rebstock Conveyors is a Material Handling Integrator and Conveyor Distributor. We are based in the Midwest, but engineer and install complete turn-key conveyor systems in many North American locations. 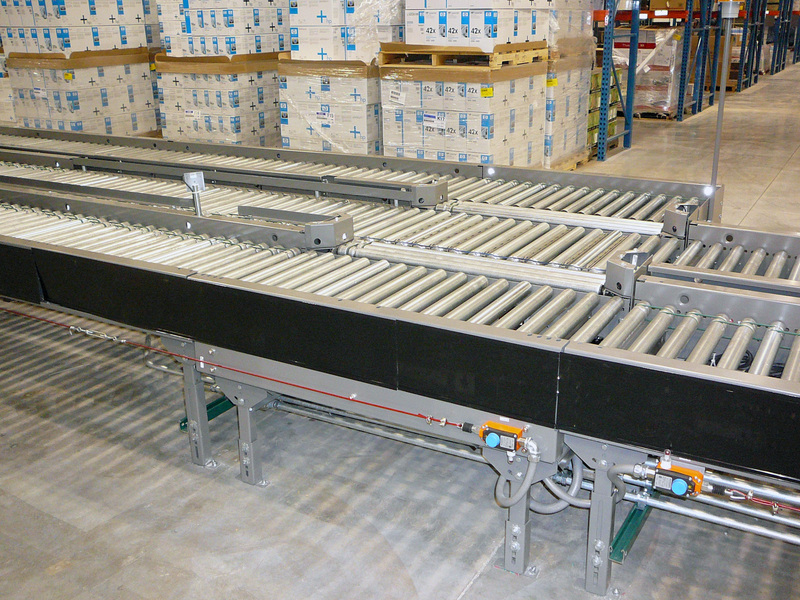 We are a distributor for many brands of conveyors. We can handle all aspects of you Material Handling needs. It starts with the client. We’ll prepare several concepts, designing them around your product specifications. With our decades of experience in autocad and solidworks our team will engineer assemblies that are just the right fit. Rebstock is located just east of St Louis, we have continued to service and install conveyor in the St. Louis are and across the country for the last 96 years. Our engineering team will get a feel for what you are looking for. At this time we will schedule a time to meet with you and get measurements and meet with your team and use there input for what you are needing. After we will take what we have learned from you and provide options to fit your needs with pricing including install. When we install it will be a full install mechanical, electrical, and controls. Depending on the size some systems will be turn key pre-wired, our lager system are typically not turn key and will be installed in pieces mechanical then electrical and controls.